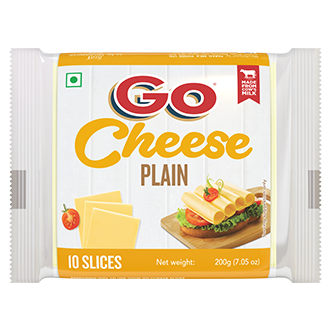 A slice here, a slice there, the perfect condiment for every meal affair! 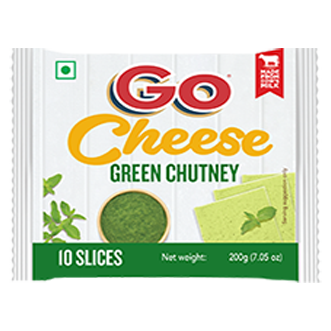 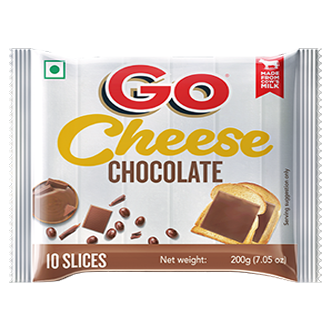 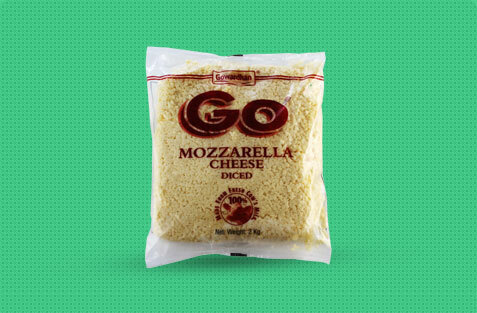 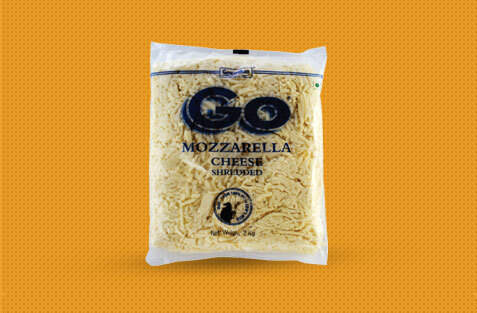 Get the best of both worlds in a sandwich when you have green chutney flavored cheese slices! 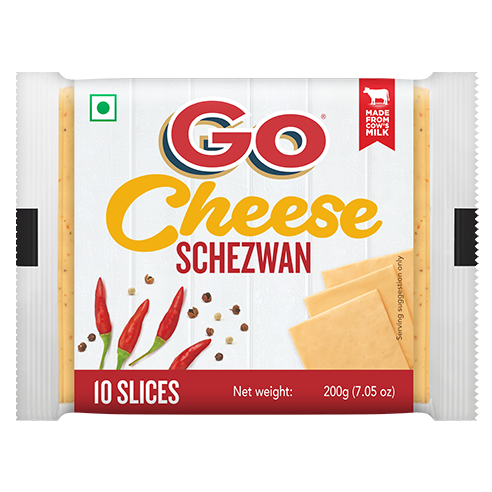 When you combine Schezwan and cheese, you can have any combination of foods, as you please! 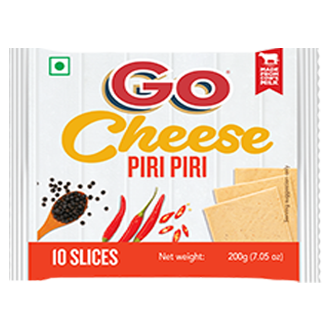 Here's one for those of us who crave a tinge of spice with our snacks! 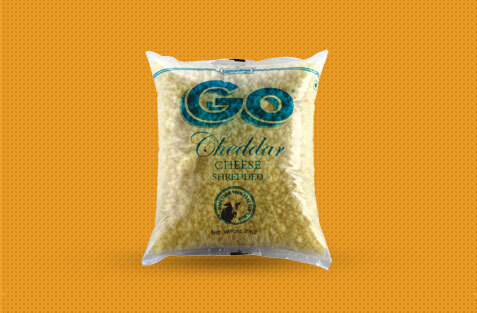 When two of our favorite foods come together, the result is bound to be a hit!